Just 40 days until the Association of Jewish Libraries Convention in Seattle. I’m looking forward to it for many reasons. 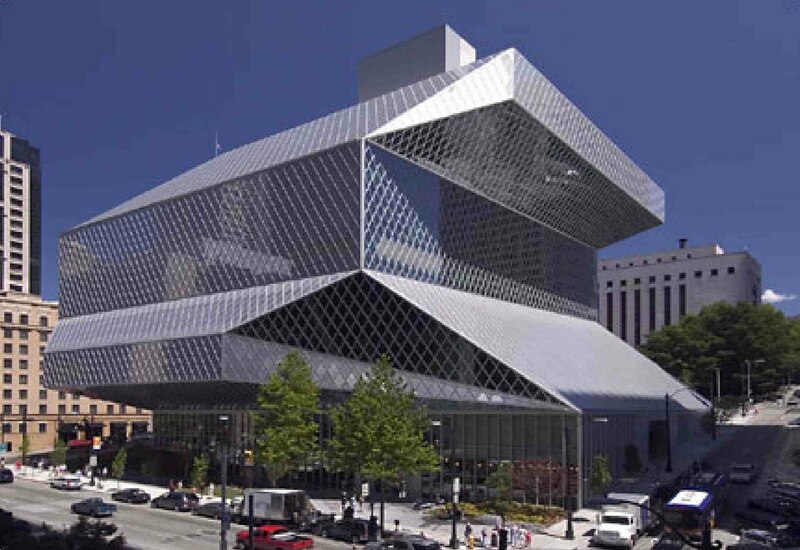 I’ve never been to Seattle, so I’m anxious to see the city and its beautiful library. I’ll be drinking lots of coffee to compensate for the time difference, and, of course, I will get to spend time with my wonderful colleagues. This year’s program has a lot to offer, including some of my favorite authors: Jacqueline Jules, Jacqueline Dembar Greene, and Margarita Engle. Jacqueline Jules wrote Once Upon a Shabbos, Unite or Die, The Hardest Word (my favorites from her), as well as many other children’s books. She will be talking about “Biblical Characters” at the A JL Convention. This popular series, published by Kar-Ben and illustrated by Natascia Ungliano, has made the patriarch Abraham (Abraham’s Search for God) and his wife Sarah (Sarah Laughs) accessible to young readers. Benjamin and the Silver Goblet stands out as both author and illustrator capture the anxiousness and excitement of Benjamin’s venture out into the world. All of these were recognized by the Sydney Taylor Book Award Committee – Abraham as a Notable Book, and Sarah and Benjamin as Honor Books. Miriam in the Desert will be coming out in September, and I can hardly wait! Jacqueline Dembar Greene’s books have also been recognized by the Sydney Taylor Book Award Committee. One Foot Ashore and Out of Many Waters, both Honor Books, are historical fiction about the Sephardic experience. The American Girl series about Rebecca were notable books this year. Jacqueline’s topic will be “Beyond Rebecca: Ashkenazi and Sephardic History in Juvenile Fiction.” I’m hoping this discussion will also include The Secret Shofar of Barcelona, a 2010 Notable Book, where conversos include a shofar in a concert of “New World instruments” on Rosh Hashana, giving the other hidden Jews strength and encouragement. Thanks for mentioning me and your kind words about my books. I am excited about going to Seattle, too. Meet you there!